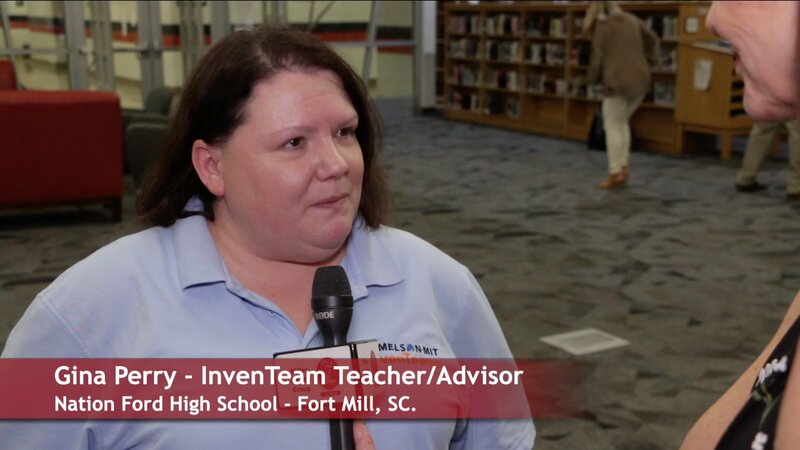 You are here: Home / Talk Of The Town / What did the Nation Ford HS InvenTeam Invent? 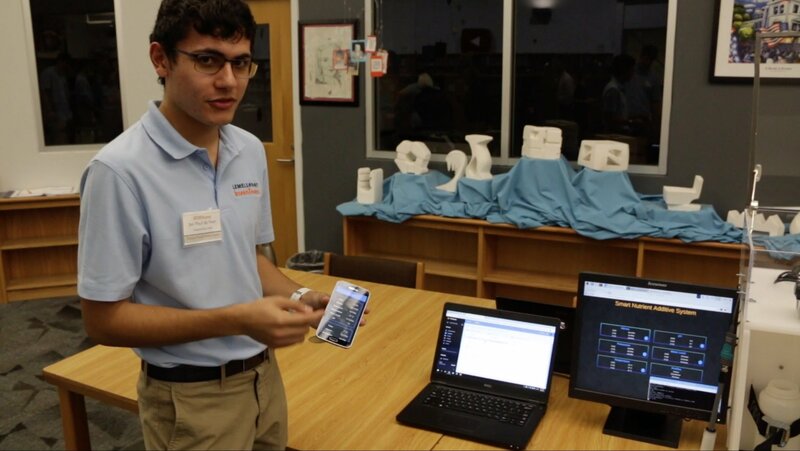 What did the Nation Ford HS InvenTeam Invent? 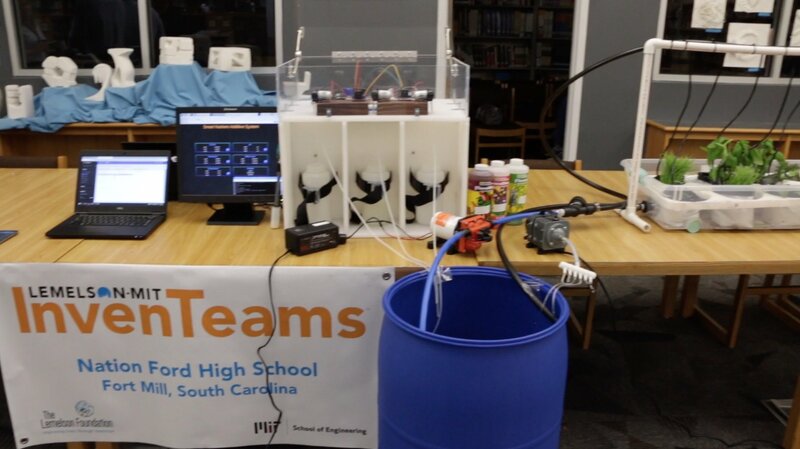 11 talented Nation Ford High School students worked together to invent a smart nutrient additive system for hydroponic farmers after being awarded a Lemelson-MIT grant. 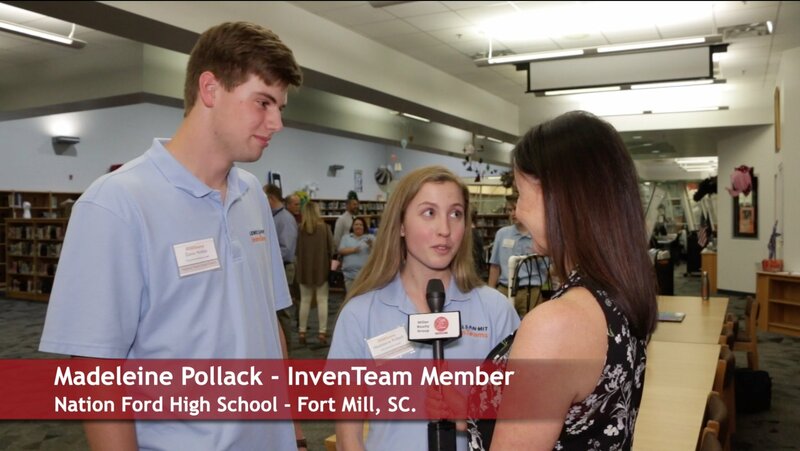 Find out more about the NAFO InvenTeam on this Talk of the Town Carolinas video. The Nation Ford InvenTeam is one of the fifteen InvenTeams chosen for 2019 Lemelson-MIT Grant. The team has been busy designing and construction a Smart Nutrient Additive System for hydroponic farming. Patti Mercer interviewed 2 of the 11 team members Davis Hobbs and Madeleine Pollack along with one of the 2 teacher advisors Gina Perry. On January 4th, the InventTeam was invited by local charity, Give Hope Global, to examine a prototype of a hydroponic farm they built at an orphanage in Haiti. The Team was informed that we will be able to use the farm for testing as soon as we can get it up and running! 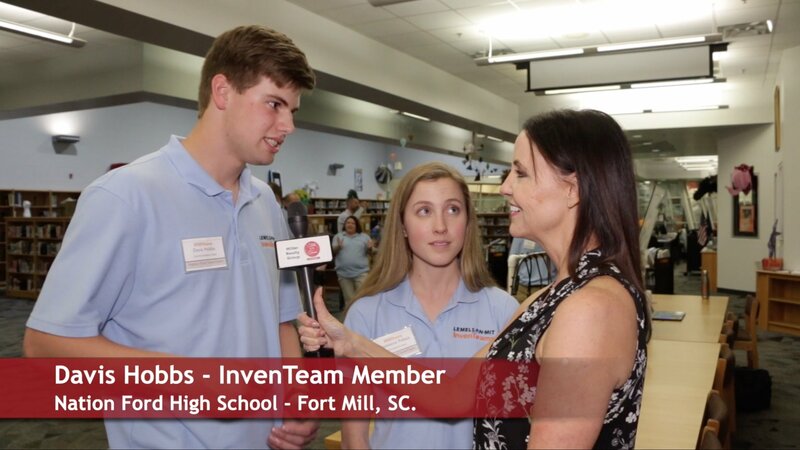 This summer, the NAFO InvenTeam will travel to MIT to present their final project. The team will be hosting several fundraisers to help pay for their trip and additional needs. If you wish to follow the Nation Ford InvenTeam on their progress throughout the 2019 InvenTeam grant cycle, follow them on Instagram at @nafo.inventeam, Facebook, and Twitter at @Nafo_InvenTeam.